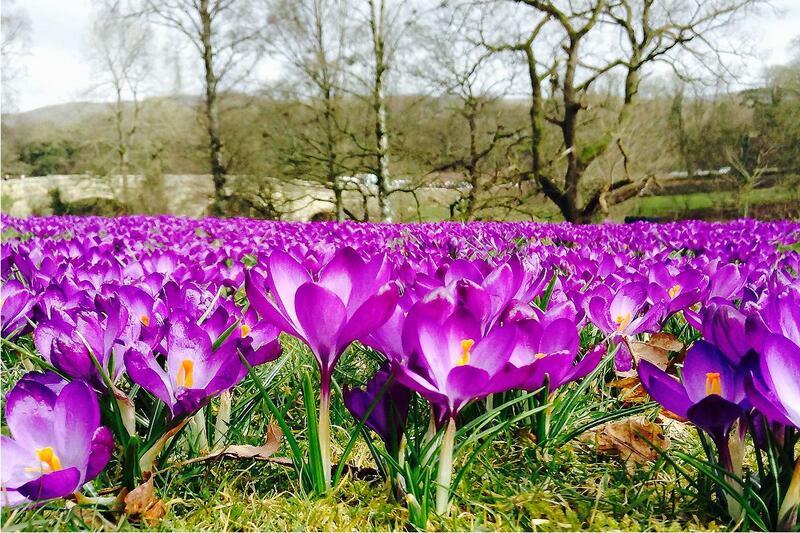 Last Spring Rotarian Lilian Barton produced this excellent photograph of crocuses at Jubilee Park, Kirkby Lonsdale. These were planted by members of the Rotary Club of Lunesdale to remind people of the worldwide "purple for polio" campaign. The photograph won a prize of £400 worth of bulbs from Gee Tee Bulbs of Lincolnshire; who were very generously supporting Rotary in their ongoing campaign to eliminate this disease across the world. Lunesdale Rotary Club then invited local communities in their area to submit proposals for use of the free bulbs. The club is pleased to announce that Casterton Parish Council and Saint John the Baptist Church Tunstall have been allocated bulbs to enhance their own communities. The remaining bulbs are to be offered as a voucher at the clubs International Night Auction next February.